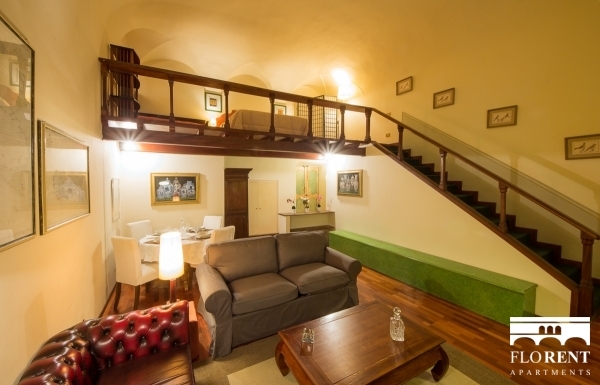 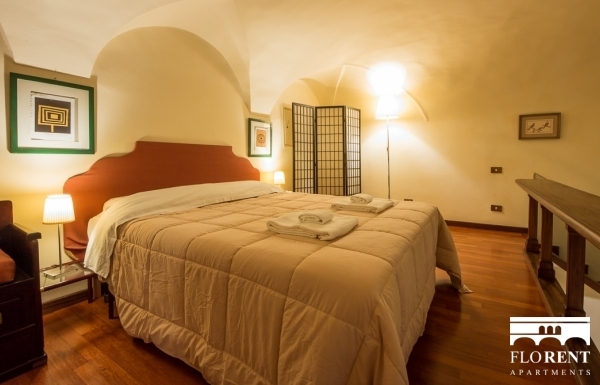 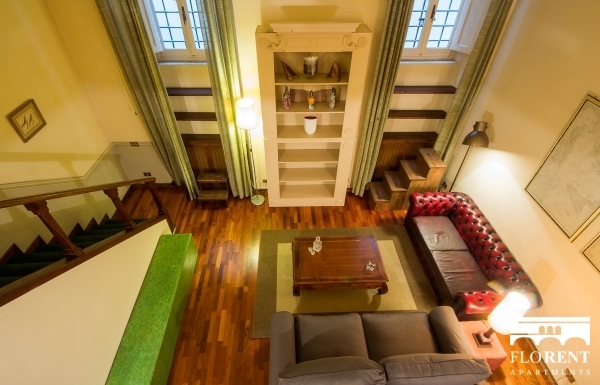 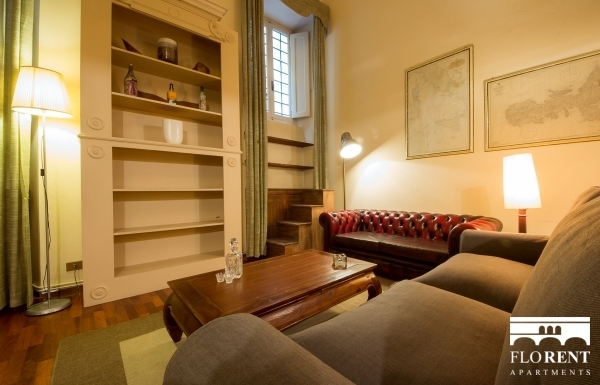 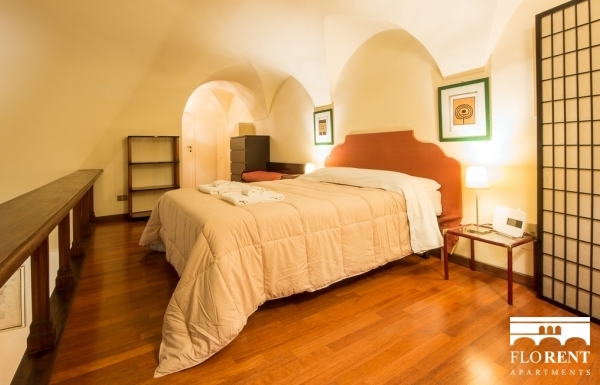 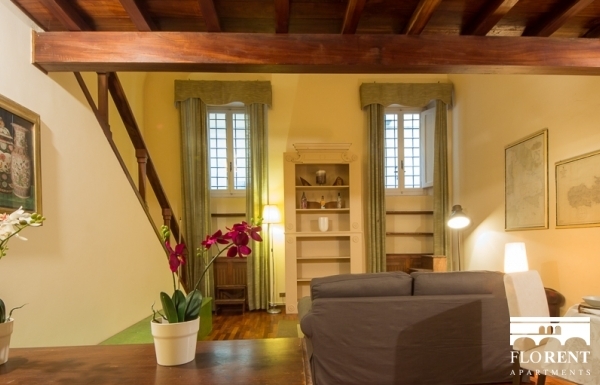 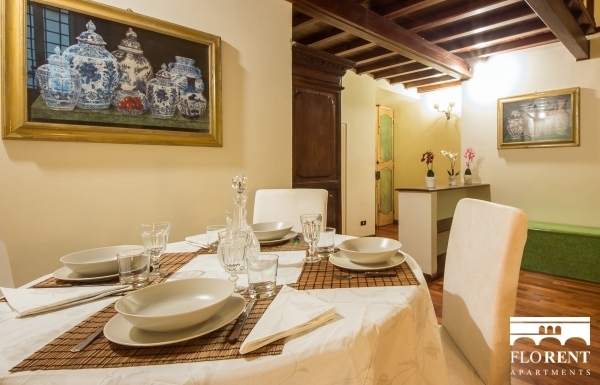 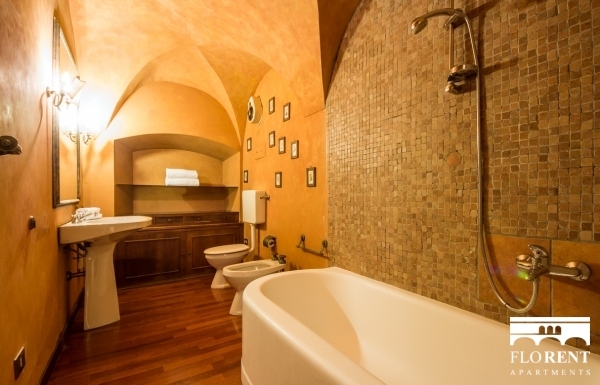 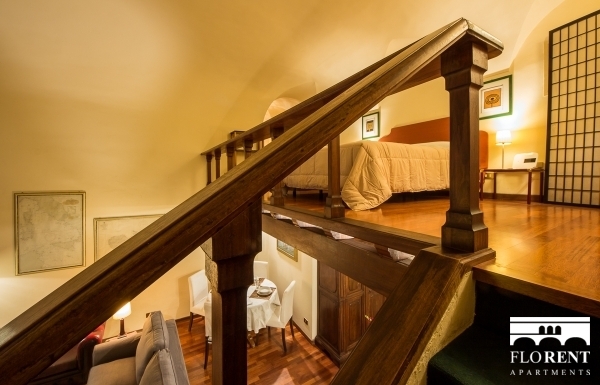 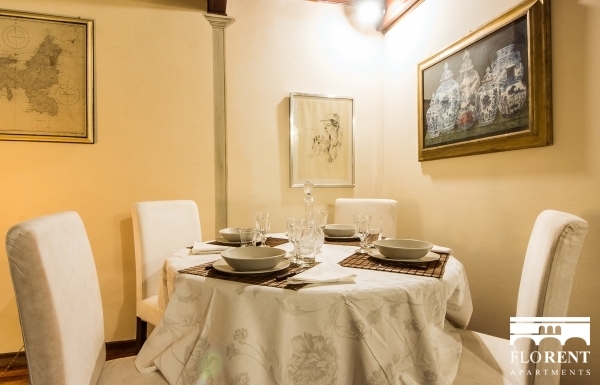 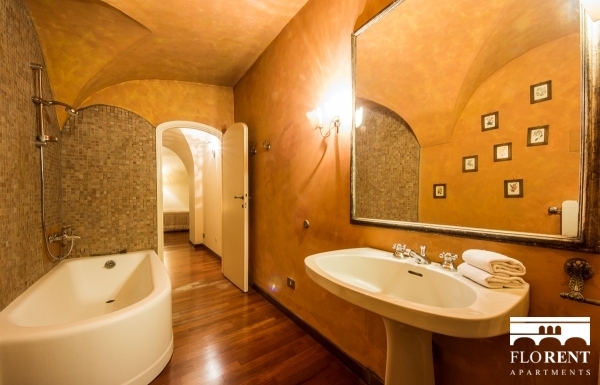 This elegant Studio located in an historical palace near Santa Croce, is the ideal for short and long stay in Florence. 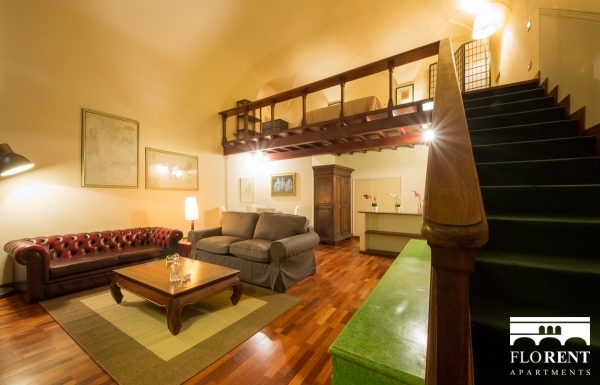 Completely renewed, with a King size double bed, a comfortable bathroom with bath, and a spacious living room with a double sofa bed. 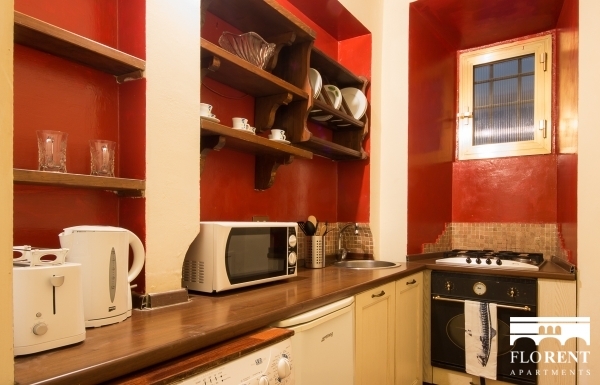 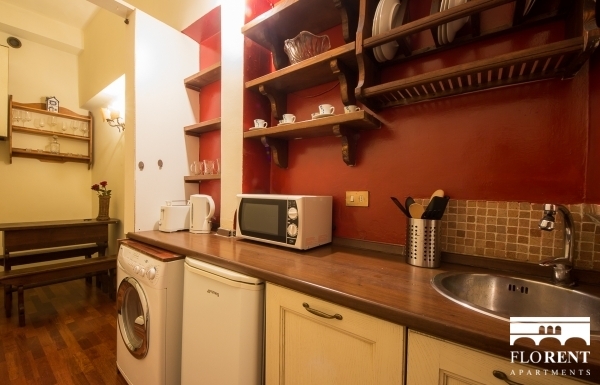 The kitchen is full equipped and the apartment has a fast internet wi-fi. 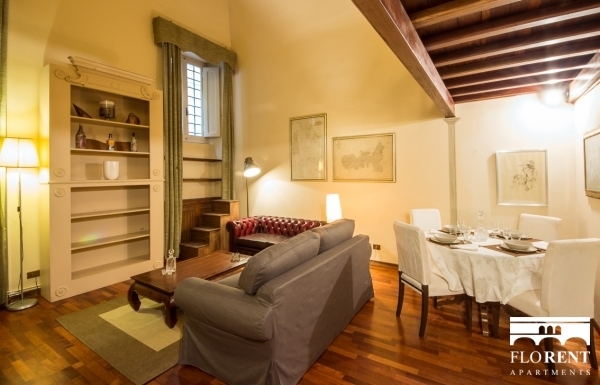 From the apartment you can walk in few minutes to the most famous attraction of Florence. 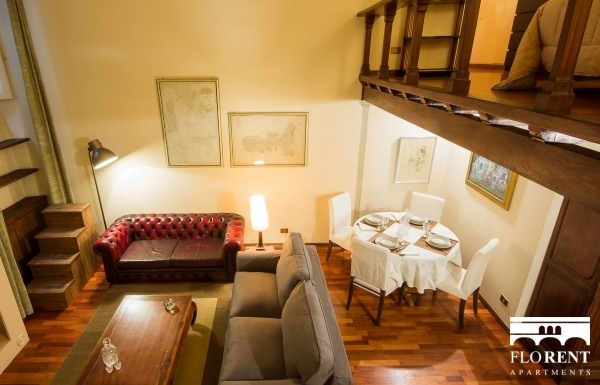 Santa Croce is one of the historical treasures to the city, with many restaurants , restaurants, caffé and traditional stores at hand. 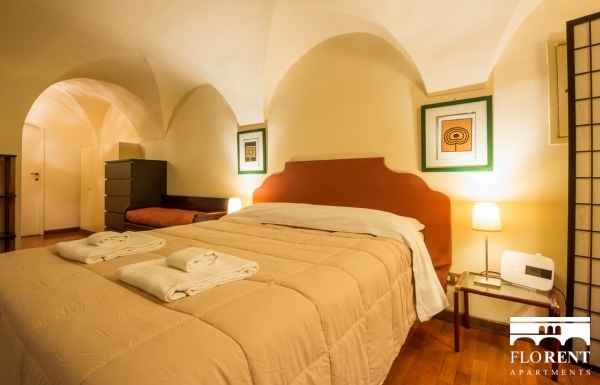 All the historical monuments and museums are within a few minutes walking distance. 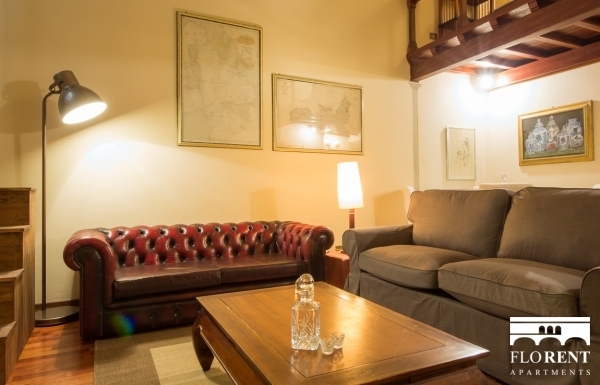 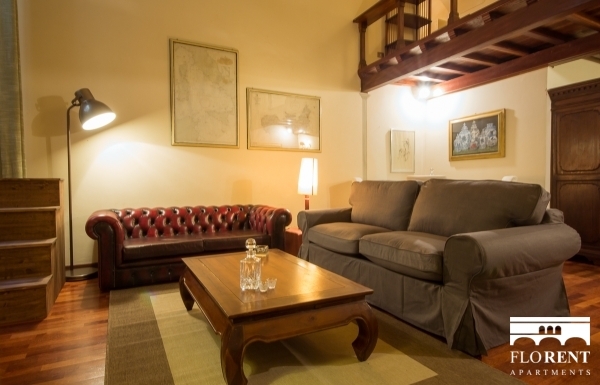 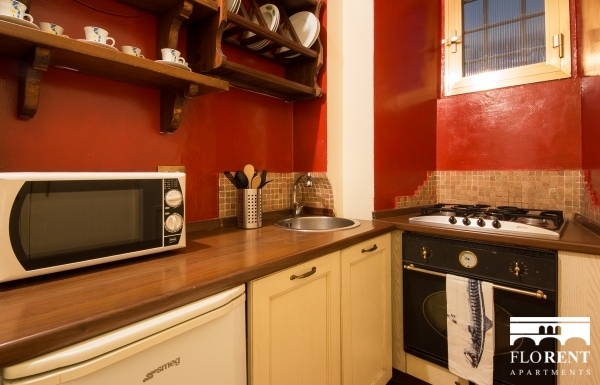 The apartment is close to the main public transports links, well connected with Florence central station (Florence s.m.n) and the Florence airport.